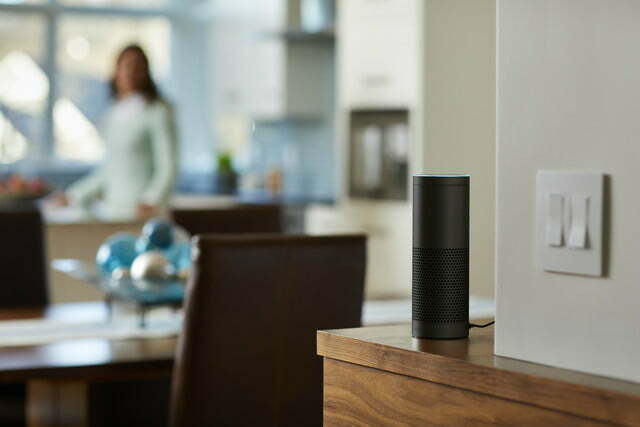 While Amazon Alexa and Google Assistant carry on their race for connected-home supremacy, device manufacturers continue to launch smart products for every area in the house and yard. As we saw at CES 2019, most new digital home devices support both Alexa and Google Assistant. 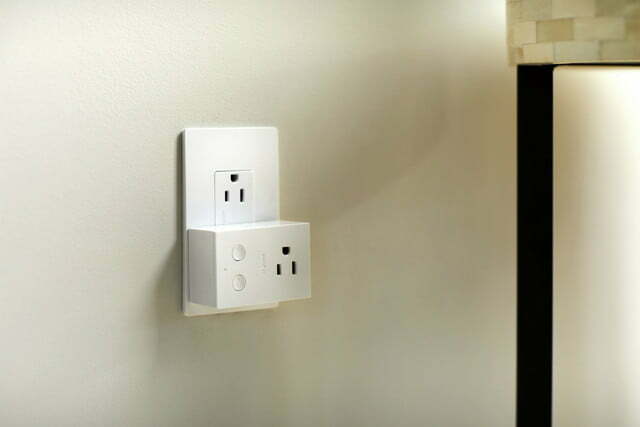 Near universal connectivity is the theme of Legrand’s new Smart Lighting Radiant collection of smart switches, dimmers, outlets, and plugs. Despite the name, there are no lights in Legrand’s Smart Lighting product list. 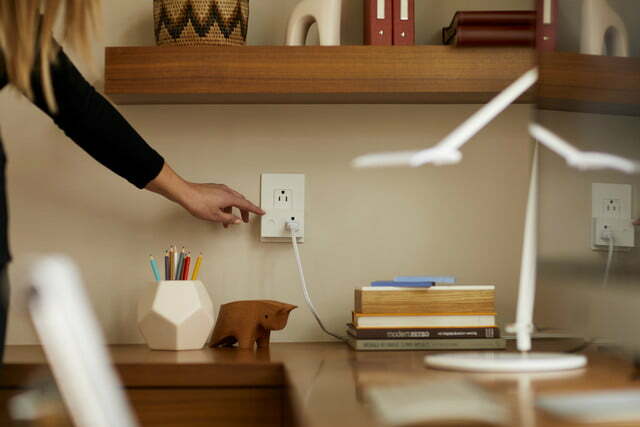 Legrand focuses on electrical and network infrastructure and the Radiant collection products connect and manage a wide range of lights and small household appliances. The Legrand connectivity menu isn’t exhaustive. 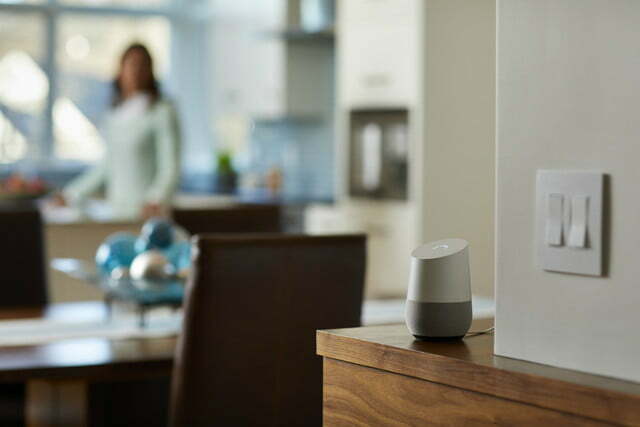 For example, there’s no mention of Apple HomeKit, but Amazon Alexa and Google Assistant head up the “works-with” list, along with compatibility with Samsung SmartThings, Nest, Ring, and Fitbit devices. 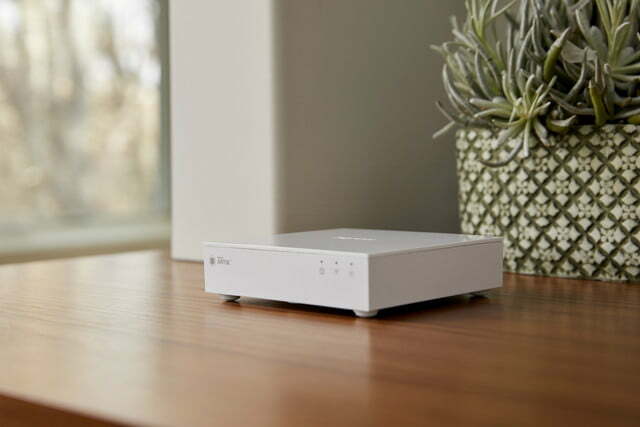 Legrand employs Samsung’s ARTIK cloud service to manage diverse smart home connections. If you prefer to keep your lighting controls separate from other platforms, you can forgo Alexa and the gang and use the Legrand Smart Lights app to control the Radiant collection’s switches, dimmers, and outlets. You don’t need to buy new smart small appliances because the mobile app can control anything plugged into the firm’s products. The app lets you manage the devices individually or in groups. With the app’s scheduling feature you could set up a daily routine that turned on lights, televisions, and other electronics whether you were at home or not, all controlled remotely. 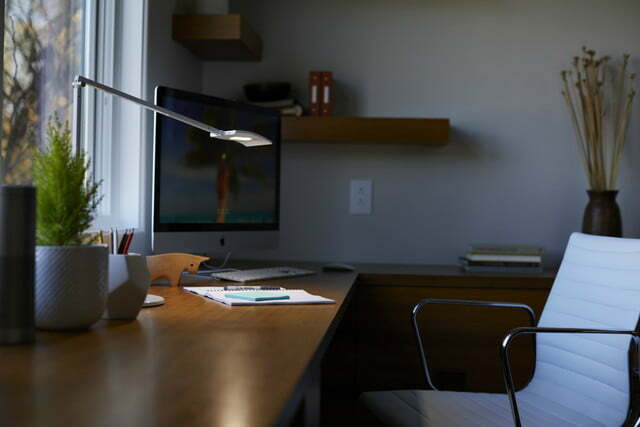 According to Legrand, its Radiant collection lighting devices were the first to receive Open Connectivity Foundation (OCF) certification, an assurance of Internet of Things device interoperability regardless of brand or connectivity standard. Legrand isn’t the only company on the list, which currently includes more than 100 products. 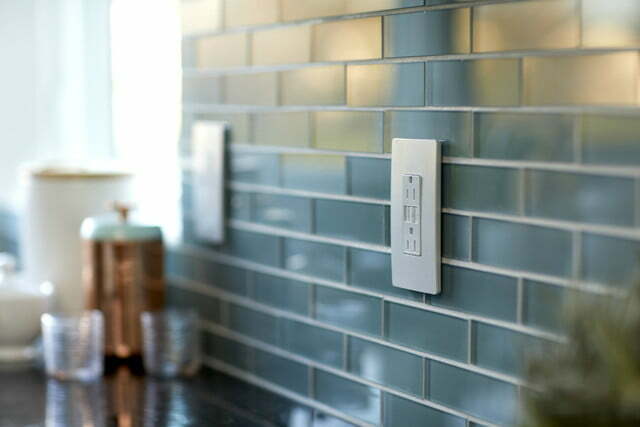 Legrand’s extensive Smart Light Radiant collection includes standard wall switch replacement smart switches that work with single-pole and 3-way lights, appliances, and electronics. Legrand’s Smart Tru-Universal Dimmer replacement wall unit works with any 120V dimmable bulb, including multi-location dimmers. 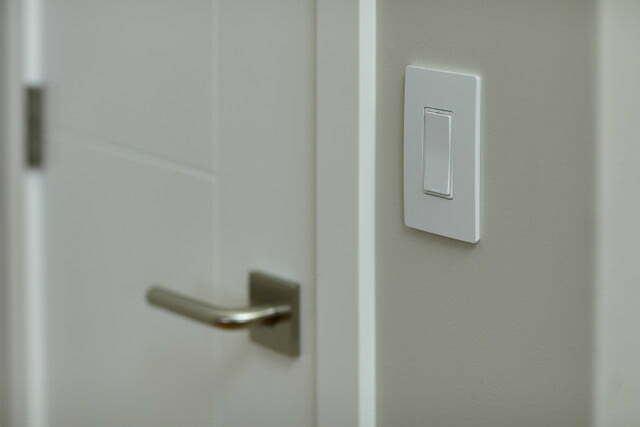 There are two plug-in units, one with an on-off switch and the other with a dimmer, neither of which requires installation. 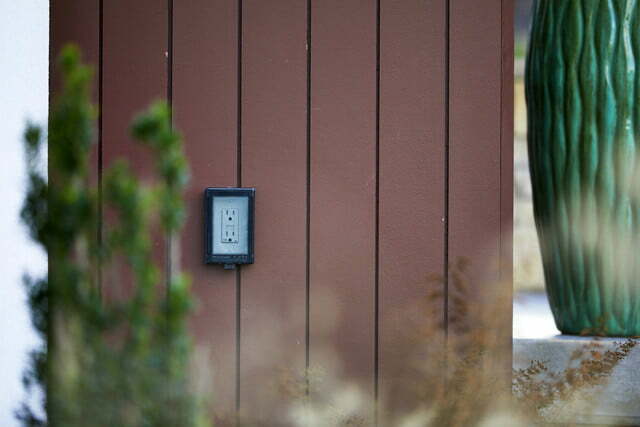 The Radiant Smart Lighting line also includes a plug-in outdoor GFCI outlet.